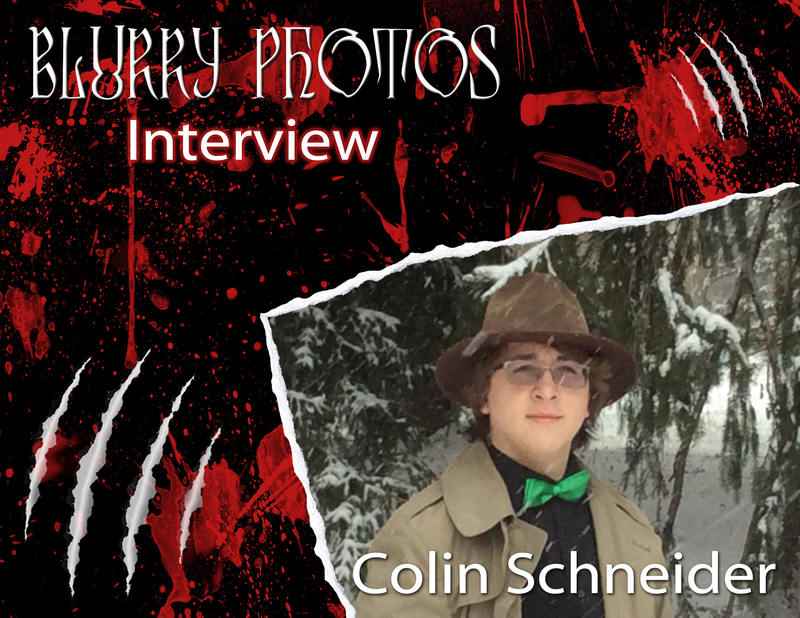 Colin all cryptid lovers – you’re gonna love this interview! Flora welcomes the Crypto-kid, Colin Schneider, in a fun and fascinating interview! 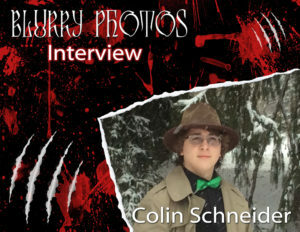 One of the youngest cryptid researchers out there today, Colin Schneider already has impressive credentials and joins to discuss cryptid attacks on livestock. He shares his copious amount of research and findings on strange reports of unknown beasts and the theories about them. What started as a focus on vampiric creature attacks quickly ballooned into all manner of interesting monster mayhem, enough for him to start a book on the subject. The stories are captivating, kooky, and cool, and fit the crazy cryptid category charmingly. You can find more of Colin’s work at his blog and radio show.